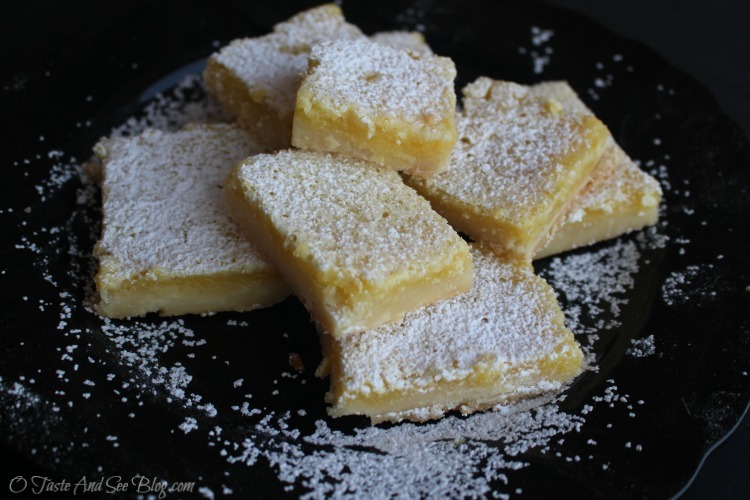 Lemon Bars are a classic Southern dessert. They’re simple and delicious, appropriate for all seasons and occasions but especially refreshing in the summer heat. You’ll find them at almost every church pot luck below the Mason-Dixon. This particular recipe came from one of my Paula Deen cookbooks but honestly, pretty much every lemon bar recipe is the same. I’ve eaten lemon bars on more occasions than I can count but there’s one that I always think of now when I have them. It was only a few days after my oldest daughter was born and all our family had gone home. Ladies from our church volunteered to bring us a couple of meals and when the first meal arrived there were Lemon Bars for dessert! I have no idea what else she brought, although I’m sure we enjoyed it, but those Lemon Bars! I don’t know why they were so delicious. Maybe I hadn’t had them in a while, but whatever the reason I still remember 20+ years later those Lemon Bars. 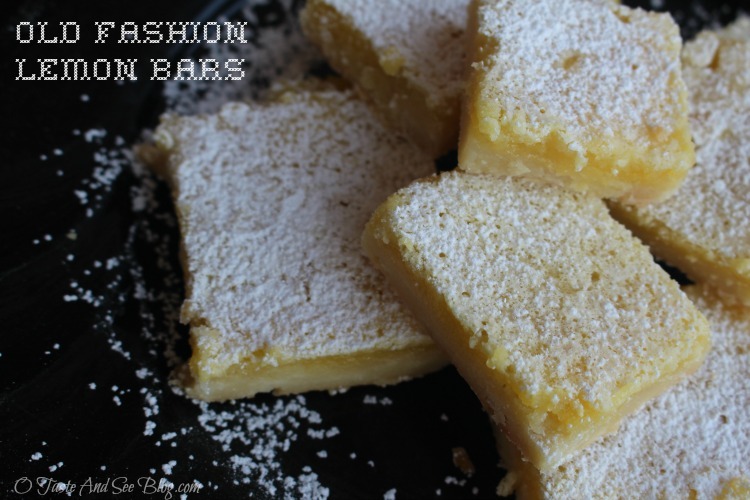 So, if you decided to take a meal to a new mom….. include Lemon Bars! 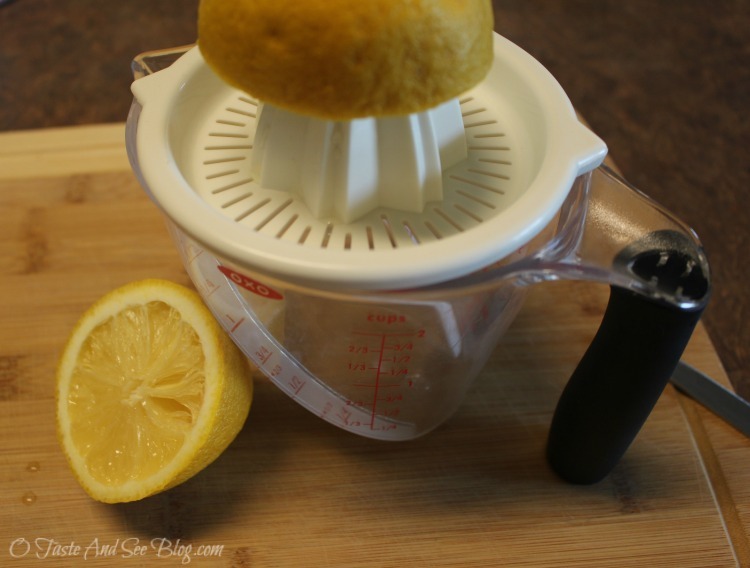 Start by squeezing the lemons. Depending on the size it should take about 4 lemons for the juice needed. Using a fork or pastry cutter, add butter. Continue to combine until butter is pea-sized. If it’s a little larger, don’t worry. While crust is baking, whisk together eggs, granulated sugar and lemon juice. Be careful not to get the edges too brown…. like mine. If you do, just trim them off when you cut them. They are still delicious, so don’t throw them away! Lemon Bars are a classic Southern dessert. They're simple and delicious, appropriate for all seasons and occasions but especially refreshing in the summer heat. You'll find them at almost every church pot luck below the Mason-Dixon. I love these!!! I will say, the best way to enjoy this is by making this the base of what I call the 5x lemon cake. From bottom to top it is lemon bars, lemon cheesecake, lemon jello cake, lemon whip icing, and lemon zest on top. Only you, Robert, would combine so many desserts into one just because they’re lemon.